EDINBURG — A council member here will take his chances and run against the current mayor for the opportunity to lead the city. 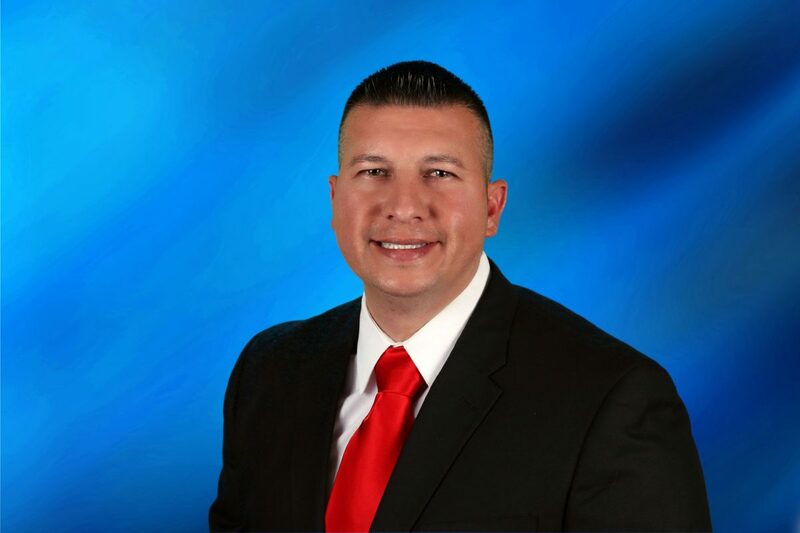 Council member Richard Molina announced his intent to run against Mayor Richard H. Garcia on Tuesday morning after filing paperwork with Edinburg City Secretary Myra Garza. He will act as his own campaign treasurer. 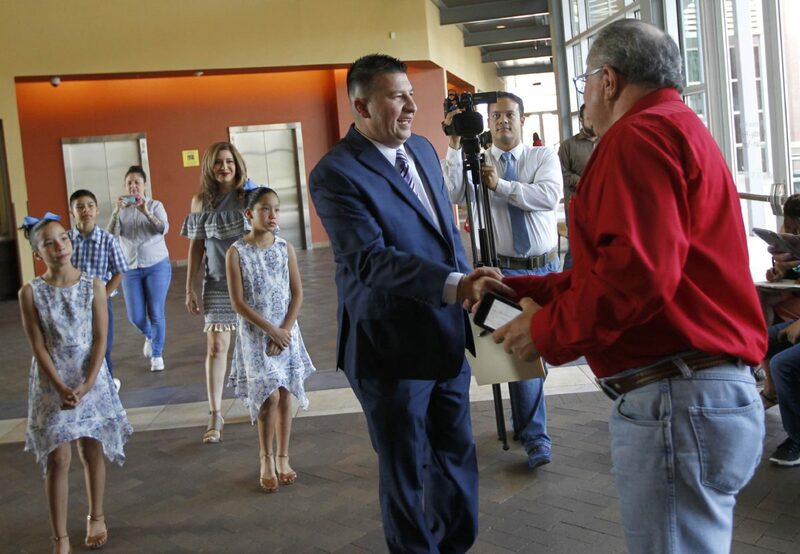 Molina, who has recently been at odds with a tight-knit majority on the council that includes Garcia, said the city needs change and assured that his plans to run for mayor have been long-coming. Molina, who used to be a police officer for the city, said he began thinking about it when he worked security at the council meetings, where he learned to understand the decision-making process and the effects it had on the community. But when he told others of his plan to run for mayor, Molina was advised to start as a council member instead because of his lack of experience in public office. But soon after being elected in 2013, he began to notice “things weren’t as they seemed,” he said. Garcia did not respond to a request for comment as of press deadline. Those issues, coupled with what Molina said are unaddressed needs within the community and a lack of transparency, propelled him to seek higher office where he hopes to shake things up. Garcia has been at the helm of the EEDC serving as president for over 14 years, Molina added. Molina also promised to push for a limit of two terms for all city elected officials and to focus on the needs of small business owners. “It seems like other priorities that have come up are $35 million apartments — going and giving out money to developers without any reason,” Molina said, referring to economic incentives given to a development in north Edinburg known as La Sienna. The council member asked residents to see through the current administration’s rhetoric. Molina knows he’s taken a risk in challenging Garcia, who is seeking his fourth term as mayor, in a race that already has one other challenger, Gina M. Alamia. Incumbents usually hold an upper hand when running to keep their own seats.